Surveying nearshore habitat and documenting existing conditions. Shoreline improvements create challenges for lake line replacement. 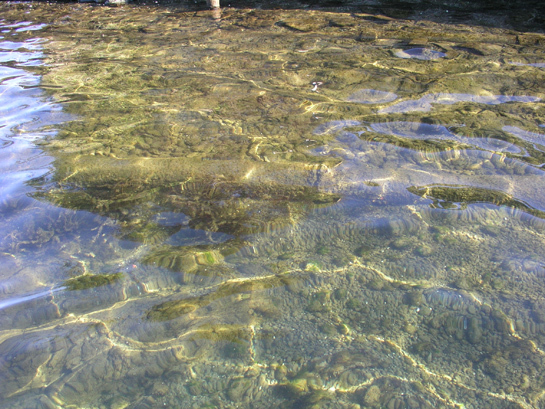 Existing lake line crossing sockeye spawning habitat. 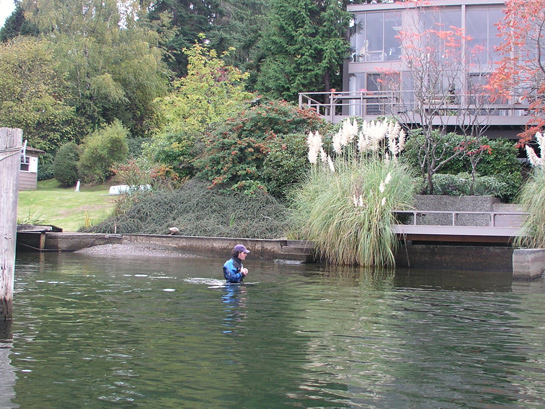 Confluence Environmental Company staff provided regulatory compliance support, environmental review, permitting, and strategic input integral for the construction of a 2.5-mile, in-lake sewer line segment along the Lake Washington shoreline. 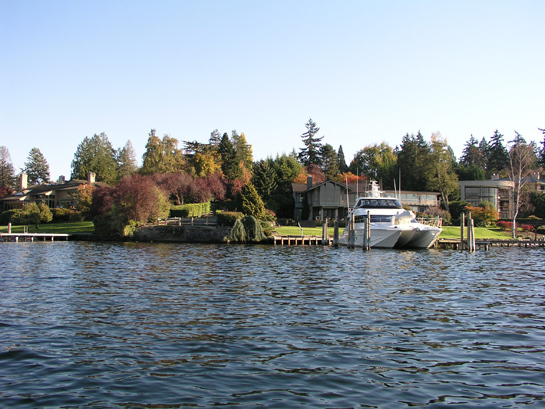 The project was particularly challenging because of the sensitive shoreline resources including Endangered Species Act (ESA)-listed species, the technical challenges of maintaining reliable sewer service to shoreline residents during construction, and the timing constraints for in-water work in Lake Washington. This project’s complicated construction schedule was met due to Confluence’s diligent communications, regulatory compliance strategy, clear and accurate analyses, thorough documentation, and responsive delivery of permits and modifications.